Carry Me Away: A sensational uplifting melodic trance mixes the simplicity of trance and the greatness of melody. 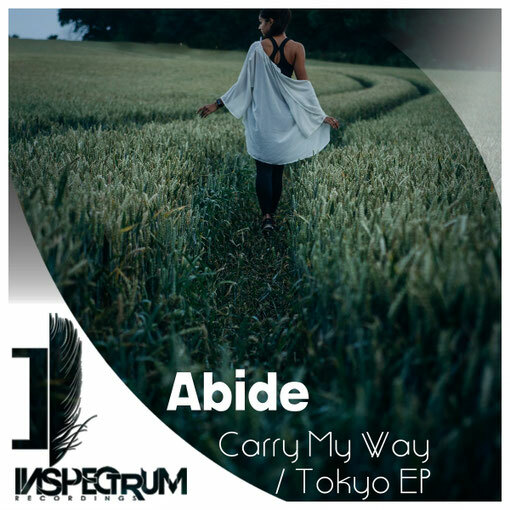 Tokyo: An inspiration track in Abide's own style, That had the energetic feeling and banging beats. A lot to see from This artist especially in the next compilation (Spectra of Trance Vol. 2 (Mixes By Guest DJ Daniel Kandi) coming out next month.